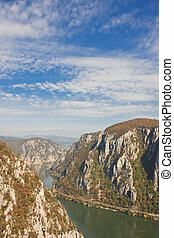 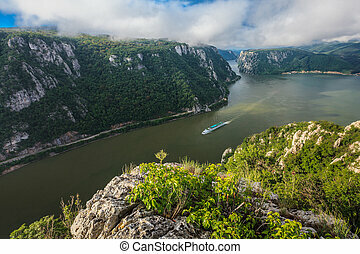 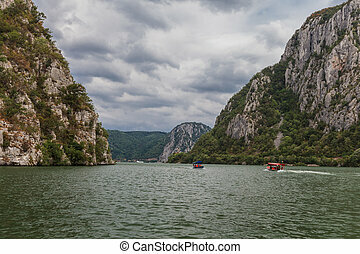 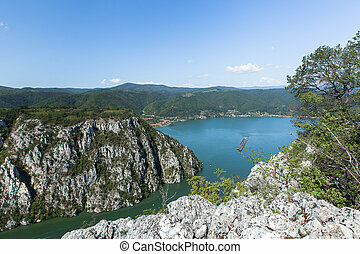 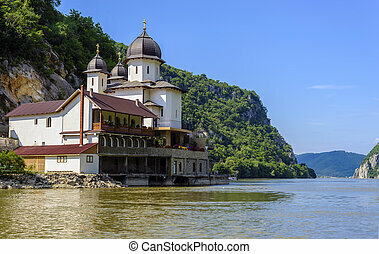 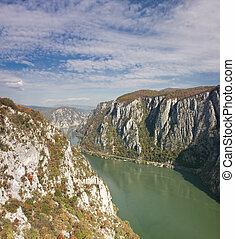 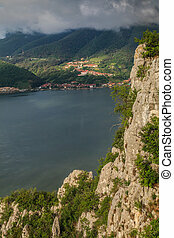 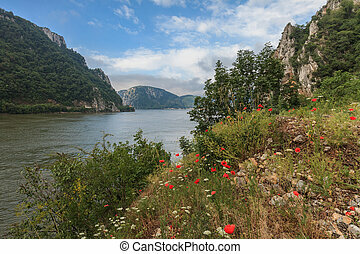 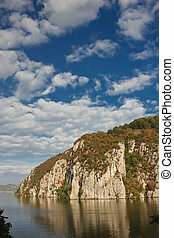 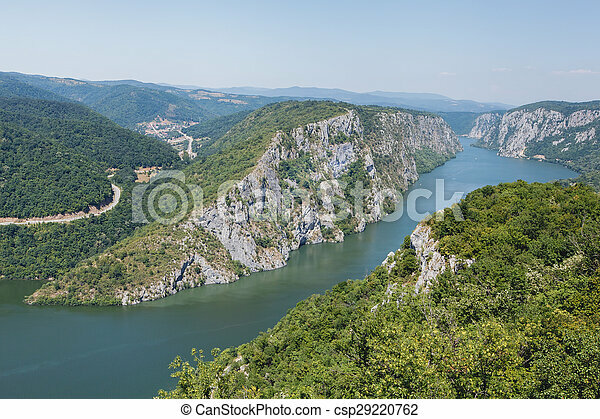 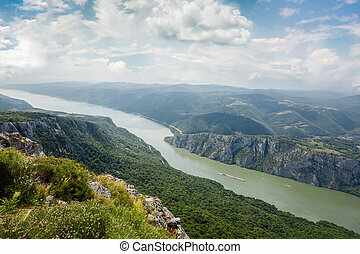 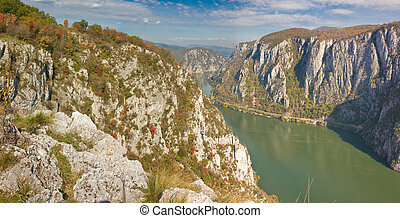 Danube gorges. 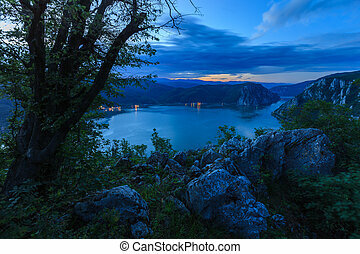 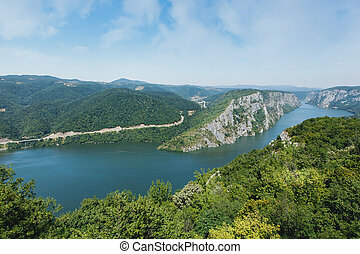 Danube in djerdap national park, serbia. 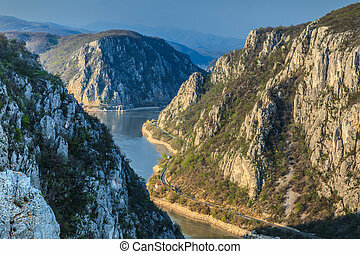 danube gorge "iron gate" on the serbian-romanian border. 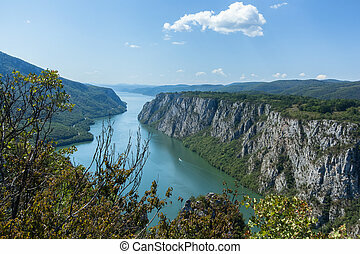 landscape in the danube gorges seen from the serbian side. 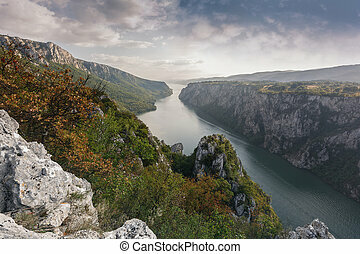 Autumn in the Danube Gorges, Romania. 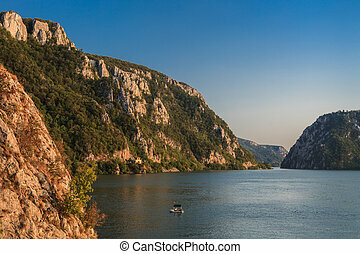 Danube Gorges reflecting in the Danube river, Romania. 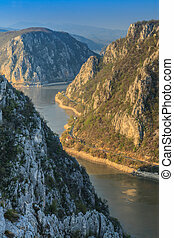 Danube gorge "iron gate" on the Serbian-Romanian border. 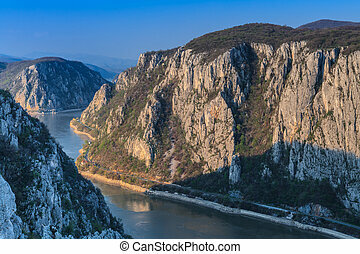 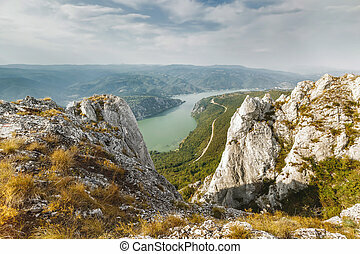 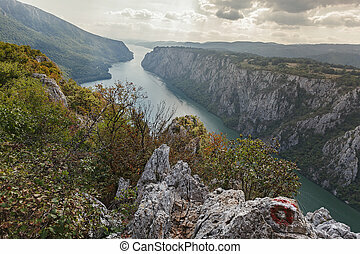 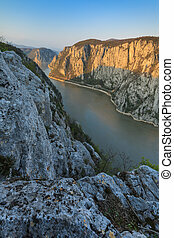 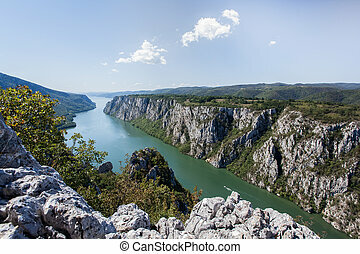 The Djerdap Gorge is one of the largest gorges in Europe.